If you haven’t already done-so, make sure you drop by the Top Sims Contest forum to read the sims there, and vote on your favorite. The winner of each round proceeds to the semi-finals in November for a chance to continue to the final round and be crowned the “Top Sim of 2011”! Don’t forget that we’re also accepting submissions for Round 4 of the contest — simply create a new thread and you can copy/paste your favorite sims from your vessel (including those of the first officer or captain!). 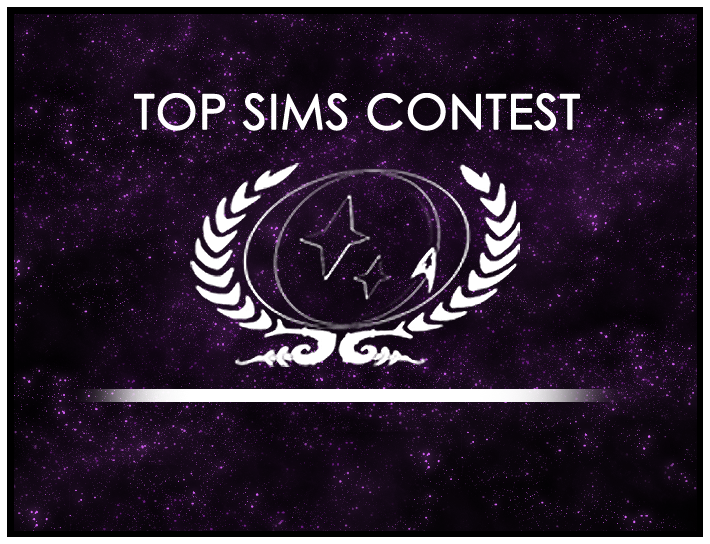 The Top Sims Contest is a great way to show your peers that you appreciate their hard work and creativity.